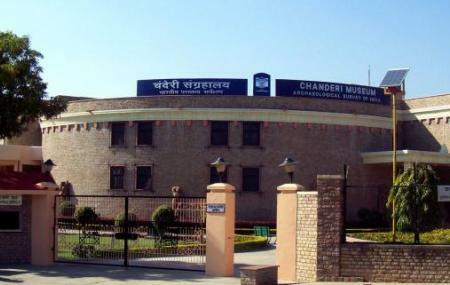 Preserving the vast heritage and culture of Madhya Pradesh, the ASI museum has a collection of ancient sculptures, stone carvings, remains of the Jain temples found in Chanderi, Stone-Age artefacts, coins and ornaments. The huge collection of books (around 3000 in number) are the crown jewels of the museum. The Lord Vishnu Gallery that shows the different avatars of Vishnu depicted throughout Hindu history, is a rare experience in itself. Mythology takes shape at the museum and makesit a unique spot for tourists. Call up the place for museum timings. How popular is Archeological Museum? People normally club together Koshak Mahal and Badal Mahal Gate while planning their visit to Archeological Museum.